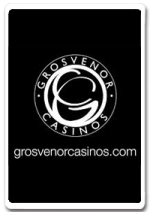 The IPO London 2014 takes place place from 10-14 April at Aspers Casino, London. The re-entry event has a €250+€30 buy-in, with three flights progressing to a second and third day. 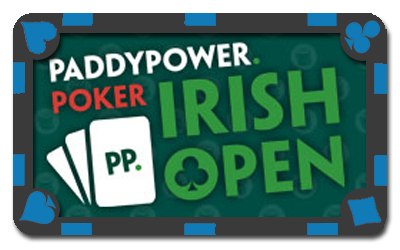 First organised in 1981 by Irish bookmaker Terry Rogers, the tournament is one of the world’s most prestigious live poker festivals and has become a fixture on the international poker calendar. 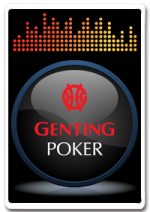 It is the longest-running hold'em poker tournament in Europe and the second longest in the world after the World Series of Poker. 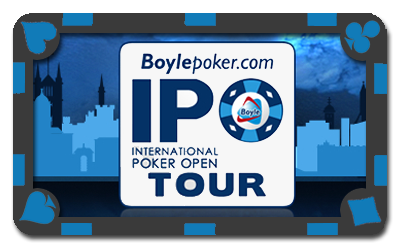 The 2014 edition will take place from 18-21 April at the Hilton Hotel, Dublin, with a buy-in of €2,000+€250. 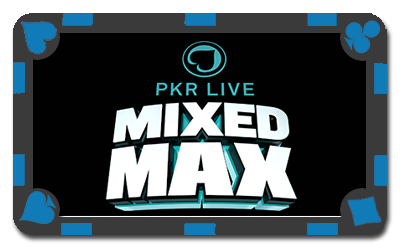 The ninth event in the PKR Live series features the first change in game format with the London edition incorporating a Mixed Max format. Navigate the nine-seater hold'em tables on day one and your short-handed game will be tested on day two at the six-seater tables which will play down to 16 qualifiers for day three. Those 16 will return to play heads-up matches - seeded by stack size - until a champion is crowned! The Mixed Max format made its debut at the 2011 World Series of Poker Europe and has since become a popular event at the WSOP and EPT. 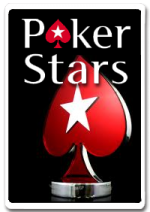 The $450+$50 event will take place at London's Aspers Stratford casino with a cap of 243 entrants. 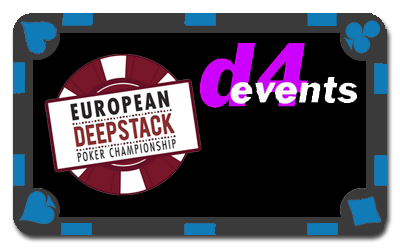 Now in it’s seventh year, the European Deepstack Poker Championship takes place at the Regency Hotel, Dublin, from 20-23 February. For 2014 the starting stack has been increased to a whopping 100,000 chips and a new progressive clock is to be implemented. 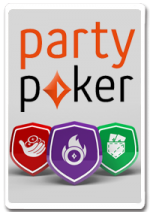 In addition to the €550 main event, all side events are back with increased starting stacks – the €300 event now has 20,000 starting chips and the €200 event is now 15,000. The Hippodrome Casino in Leicester Square, London, hosts its first classic of 2014 from 24-26 February. 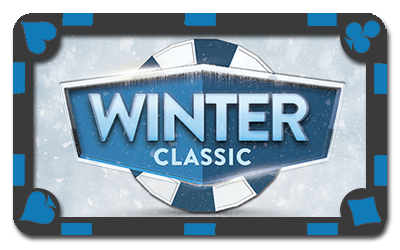 The £250+£25 Winter Classic will have two opening flights, with qualifiers returning for the final day on the Sunday. 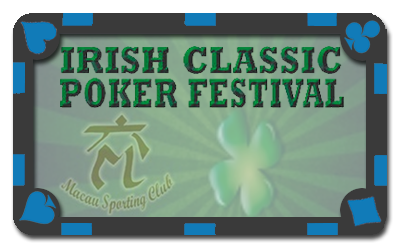 The Irish Classic Poker Festival takes place in Cork at the Macau Sporting Club in August. 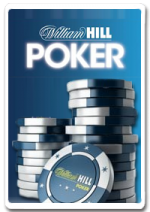 The main event is a €750 buy-in no-limit hold'em tournament. 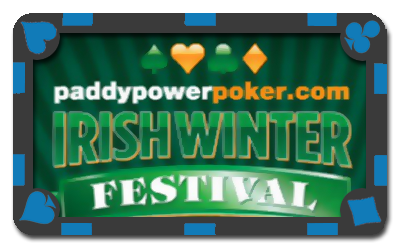 The Irish Winter Festival, run in conjunction with the Jackpot Card Club is traditionally held during the October Bank Holiday weekend in Dublin City Centre. The four-day festival has become famous for it's novelty side events and interesting night-time entertainment. 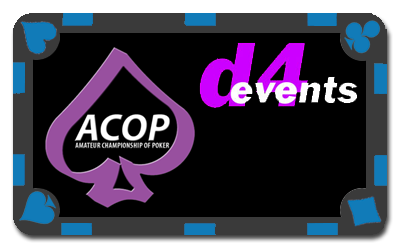 The ACOP (Amateur Championship of Poker) is organised by D4 Events. 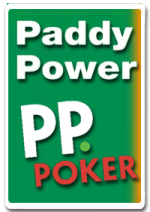 Based in Dublin, the tournament aims to give recreational players the chance to play in a game with all the trappings of a big buy-in event for a modest entry of €200. 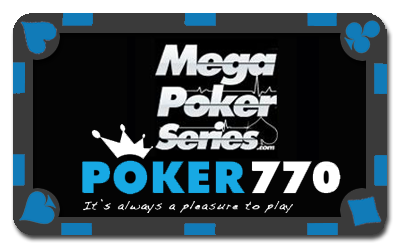 The Mega Poker Series, run in conjunction with Poker 770, has a €700+€70 no-limit hold’em freezeout main event and stops at selected venues across Europe. In 2012, in its first year, the series visited Nottingham, but there were no UK stops for season two. Season three starts in Madrid in April, with future stops to be announced. 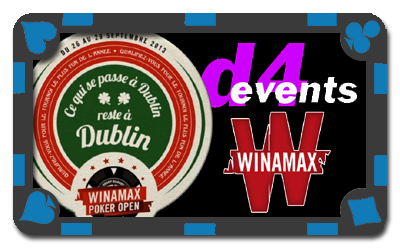 Europe's Largest six-max event, the Winamax Poker Open main event attracted 1,086 players in 2013. The 2014 incarnation will take place in Dublin from 24-28 September. 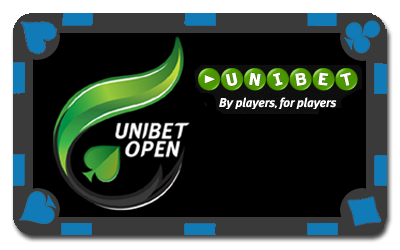 Each year the Unibet Open travels around Europe, with ever-growing numbers of players from amateurs to professionals battling for six-figure prize pools in some of the continent’s most glamorous locations. In 2012 one of the stops was London, but stops in 2014 include Copenhagen, Tallinn and Cannes, with one further stop to be announced. 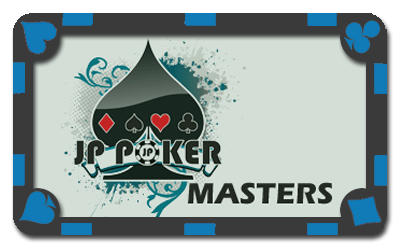 The JP Poker Masters forms part of the Norwegian Championships, where 100s of Nordic players make the trip to Ireland to play a series of events and generate huge cash action. 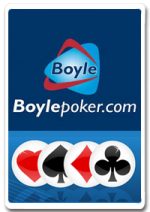 The championships, usually in March or April, are set in the Citywest Hotel, Dublin, one of the most beautiful settings to play poker in Ireland. The World Series of Poker (WSOP) is a world-renowned series of poker tournaments held annually in Las Vegas and, since 2005, sponsored by Harrah's Entertainment. 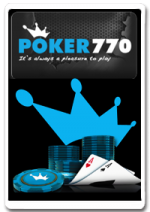 It dates its origins to 1970, when Benny Binion invited seven of the best-known poker players to the Horseshoe Casino to decide who was the best player in the world. 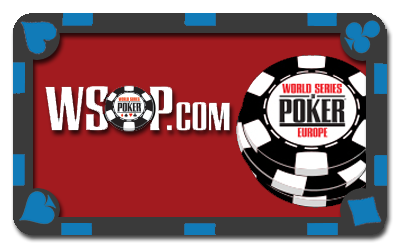 The World Series of Poker Europe (WSOPE) is the first expansion of the World Series of Poker. In September 2007, the first WSOP championship events outside of Las Vegas, were held. The inaugural WSOPE consisted of three events held in London from 6–17 September. The main event, a £10,000 buy-in no-limit hold'em tournament, was won by Norwegian online prodigy Annette Obrestad on the day before her 19th birthday. This made her the youngest person ever to win a WSOP bracelet. The WSOPE moved from London to Cannes, France, in 2011. 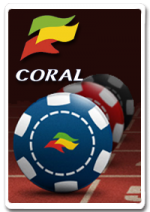 In addition to the WSOPE, tournaments are run in the UK through the Caesars link with London Clubs International, with online satellites through wsop.com.